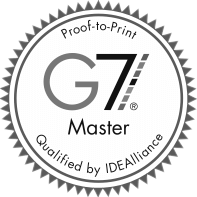 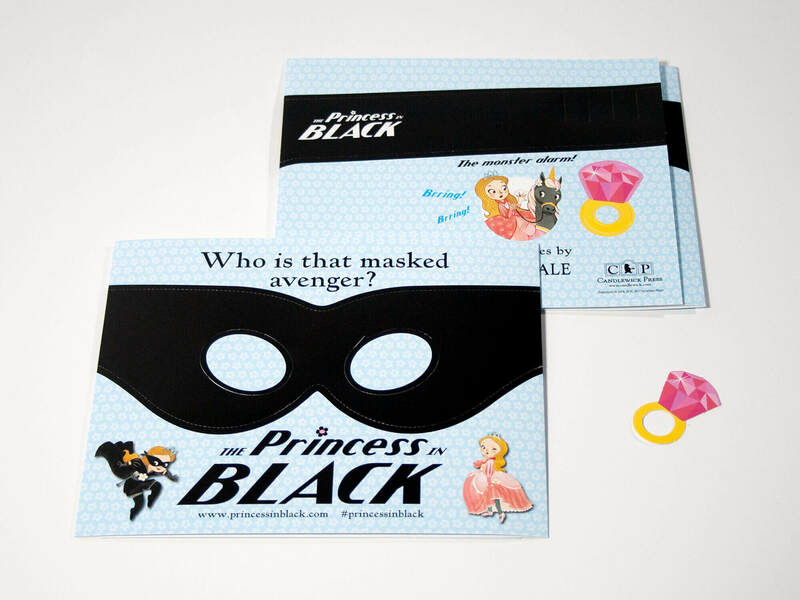 Create engagement with your print materials by giving recipients an interactive takeaway. 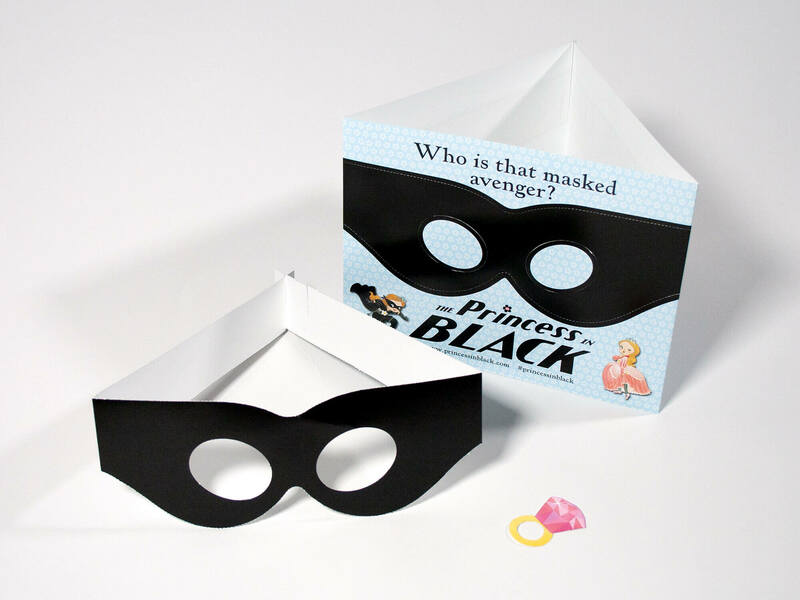 This promotion for Candlewick Press’ “The Princess in Black” included a perforated mask that recipients could punch out and wear so they can become just like the character in the story. 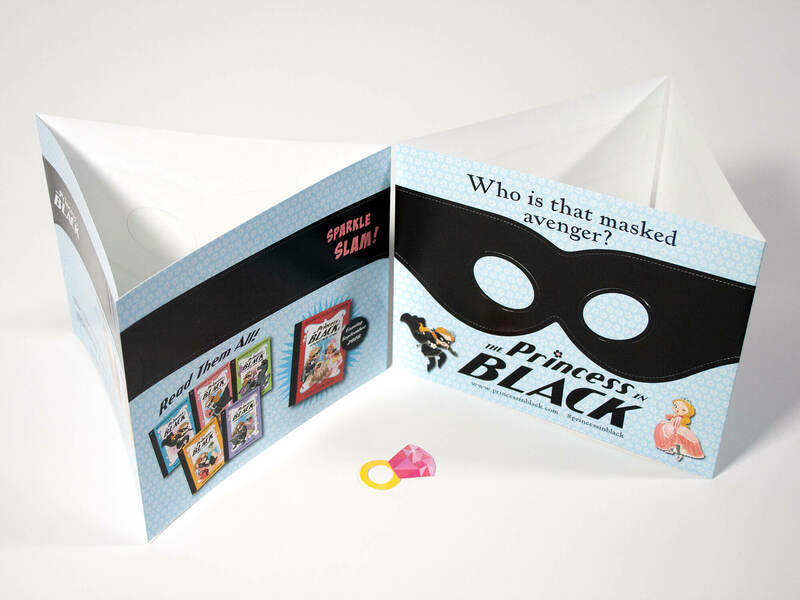 A fun and interactive way to use print!